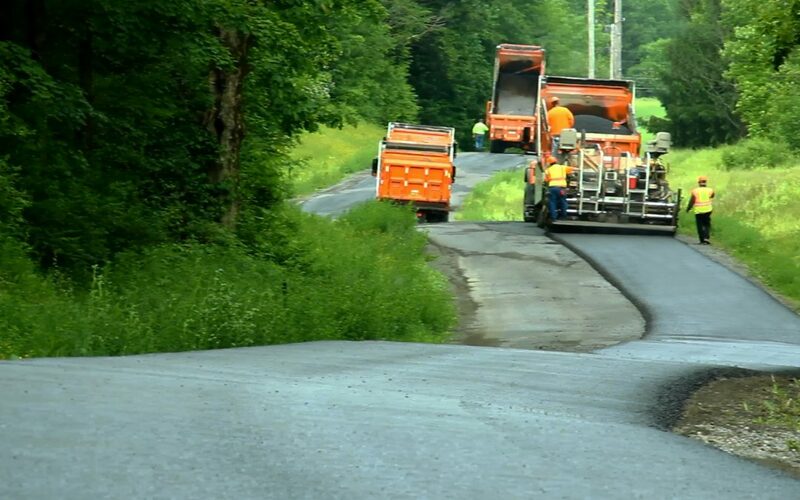 Thank you to Justin Guiles of Vestal Asphalt for sending in dozens of high-quality photos! We will use them as we continue to revamp the PAAMA website. This sort of assistance is critical in making our online presence look its best.